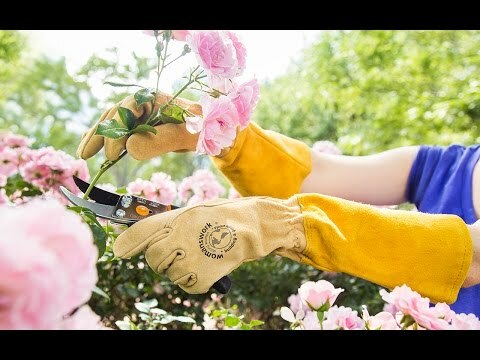 Womanswork is women owned and run, so it’s natural they’d know what women want in a work glove: 100% breathable pigskin leather, brushed to a supple suede finish; elbow-length cuffs for protection against thorns and brambles; and a shape that fits a woman’s hand. 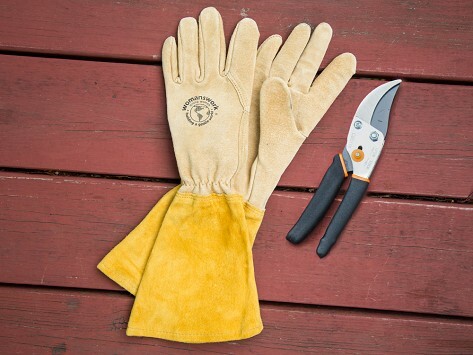 Womanswork Gauntlet Gloves even let you feel the dirt as you garden. 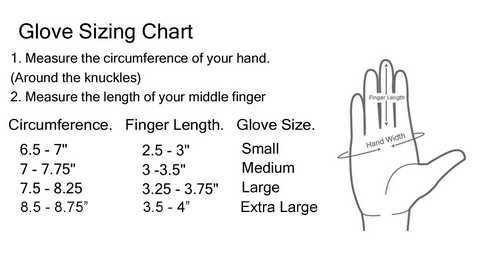 Dimensions: 16" x 6" x 1"
First garden and work gloves that fit my hands..I am in love! So far no bleeding fingers from gardening. Excellent in every way! Great for all those harder to reach areas and preventing poison ivy.